The Loch Raven dam was originally built in 1881 in order to feed water to Baltimore City lakes and increase the city’s water supply, but the large reservoir we’re now familiar with wasn’t started until after 1914, when a 51-foot dam was built and water from the Gunpowder River began filling up behind it, eventually containing 1.5 billion gallons of water. 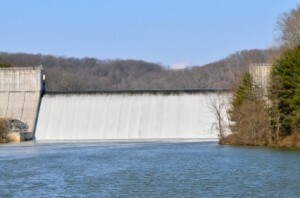 In 1923, the dam was increased to 240 ft, it’s current height, and the true reservoir was created, now holding 23 billion gallons of water, enough to sustain the State of Maryland for approximately 50 days, a fact that is startling when one sees the size of the reservoir. According to voiceshakes.wordpress.com, a hidden city can be found beneath the waters of Loch Raven Reservoir. This city was named Warren and was located near the Warren Rd. Bridge. 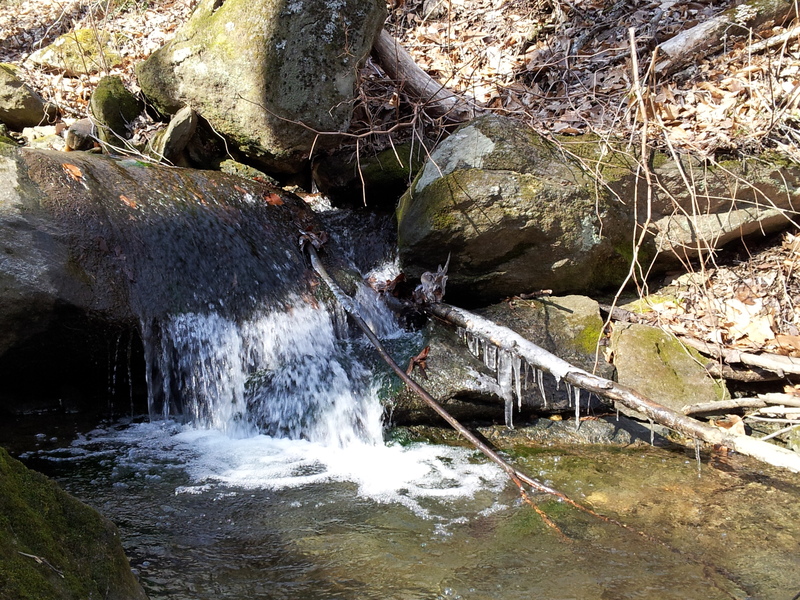 Old building foundations can be found throughout the reservoir, especially in the woods near Merryman’s Point, where members of the Merryman family most likely lived prior to the dam being built. The are countless species of plants/trees and wildlife at Loch Raven Reservoir. – Portions of The Blair Witch Project were filmed at Loch Raven Reservoir. 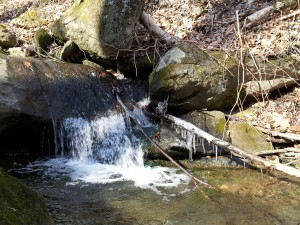 – The reservoir has approximately 50-70 miles of hiking trails. – The original cost of the dam was 5 million dollars, approximately 120 million dollars by today’s standards. – Loch Raven Reservoir is the largest body of water located entirely within Baltimore County (Liberty Reservoir is larger but is in both Baltimore and Carroll Counties). – The reservoir and the land surrounding it are owned and policed by Baltimore City.